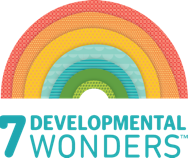 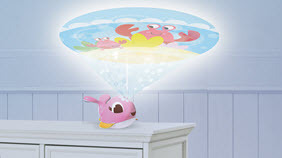 Beautiful design includes Suzi whale projector and a fun sea lights show that depicts animals swimming between the waves, stimulating baby's developing senses. 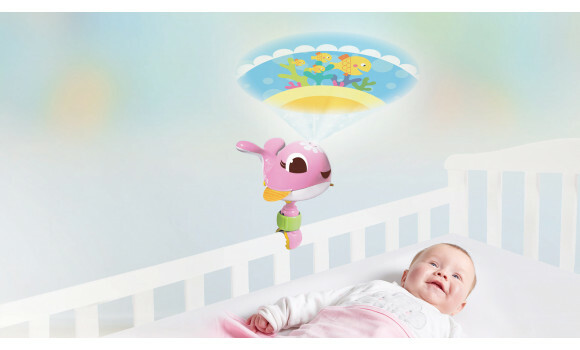 30 minutes of sweet-sounding lullabies or white noise with adjustable volume complement the projector's visual experience. 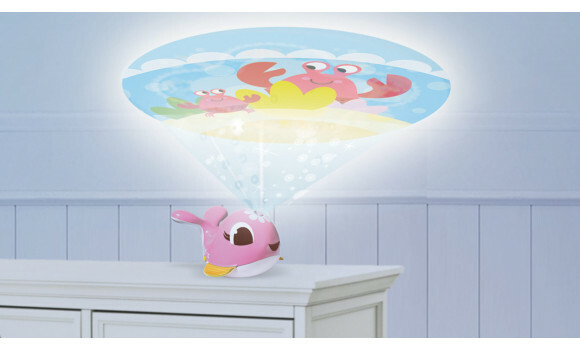 Rotates 360 degrees, allowing the projection to appear on various surfaces. 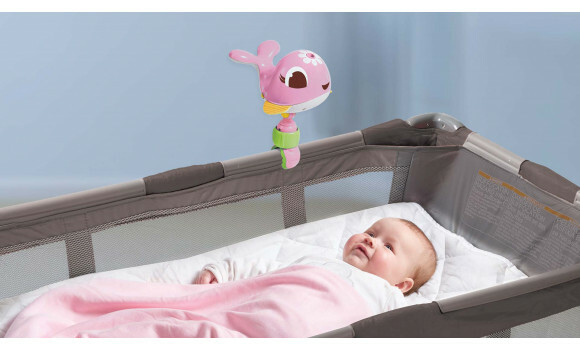 Include Suzi in your bedtime routine and let the engaging combination of motion and music help detach baby from surrounding distractions and prepare her for sleep. 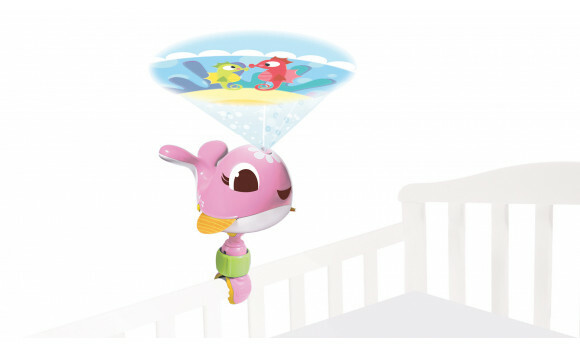 The animal characters in the projection “swim” between the waves, appearing and disappearing and creating an interesting story for your growing baby. 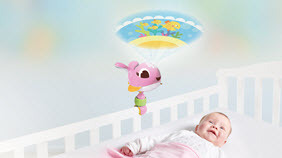 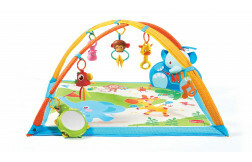 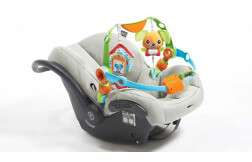 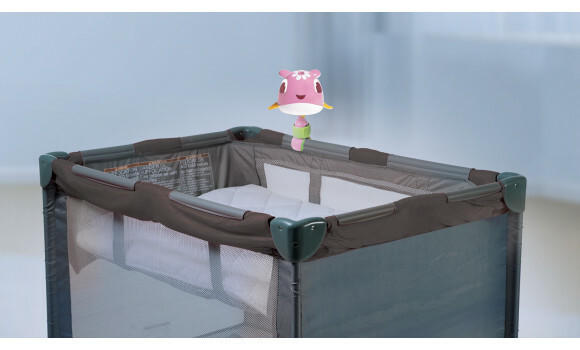 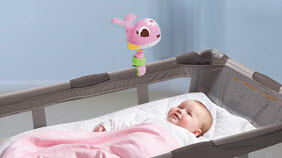 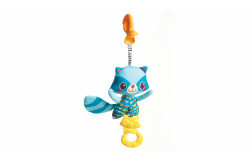 Place the projector soother on a baby mat or next to mommy’s and daddy’s bed and tell baby about the animal figures appearing on the ceiling to enjoy some fun baby-parent time. 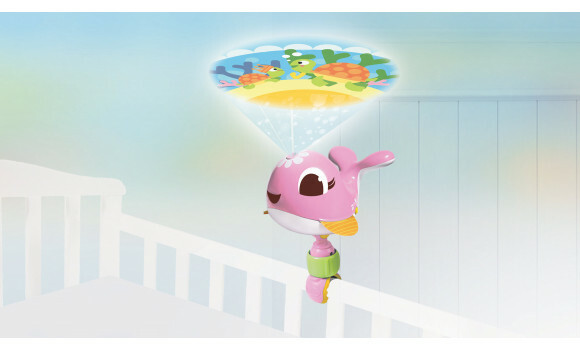 Use the 360 degree rotation option to point the projector in the required direction.